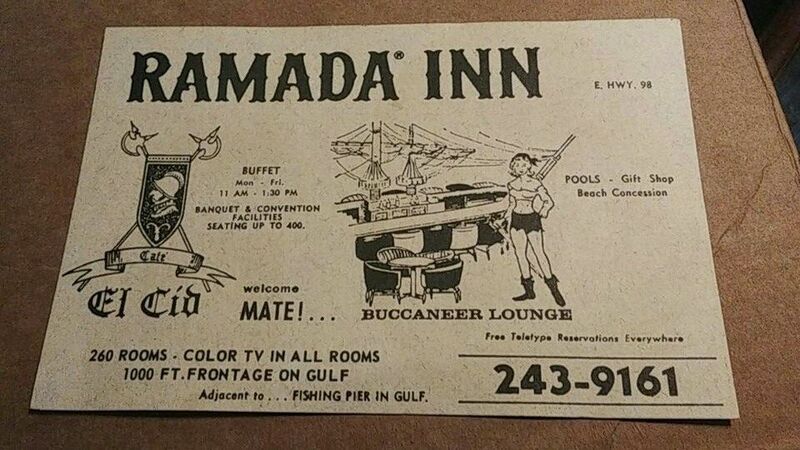 Since 1966, the Ramada was an iconic symbol on the Panhandle of Florida, where friends and family enjoyed time together. 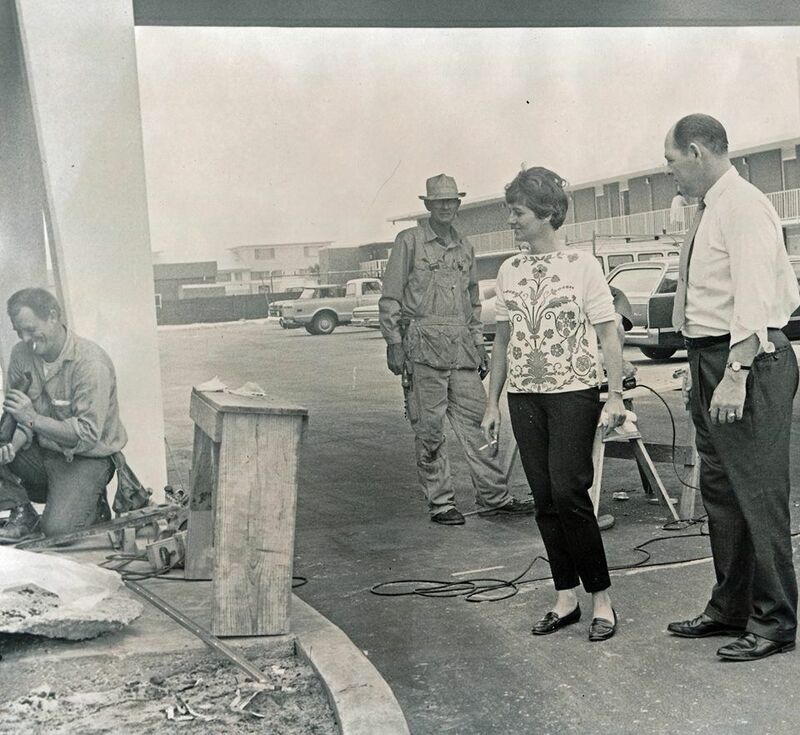 The hotel was equally famous for its laid-back brand of hospitality and expansive footprint on Okaloosa Island, as well as for the innovations it pioneered over the decades to deliver exceptional guest experiences. 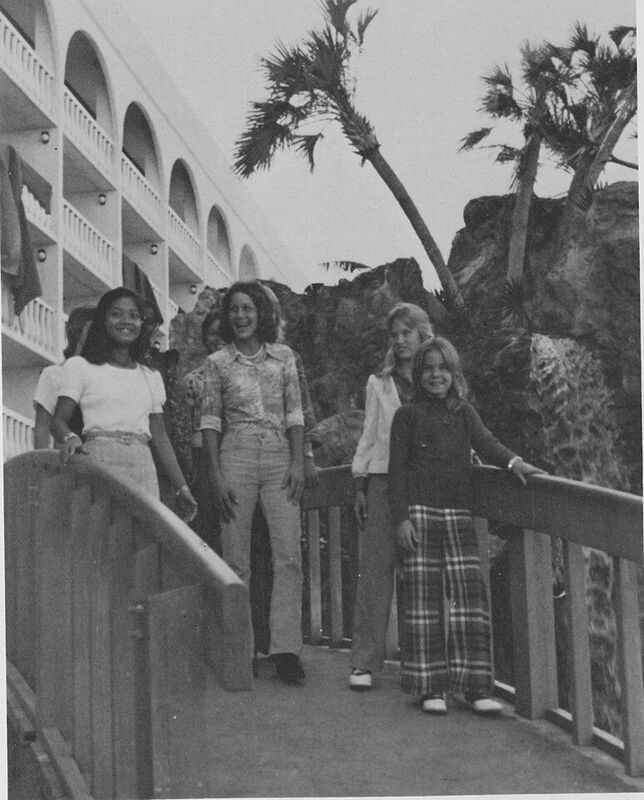 Developed by Fred E. Tolbert, Jr., a longtime resident of Fort Walton Beach and Destin, Florida, the Ramada surprised and delighted generations of travelers with its creatively themed dining outlets, robust offerings of amenities and the famous Grotto Pool complete with a swim-up bar. Over the years, the resort has borne witness to celebrations of all kinds including weddings, anniversaries, birthdays and honeymoons, which made the Ramada a destination where good times and priceless memories are created daily. At the beginning of 2018, a comprehensive remodel of the property began which included a completely reimagined entrance and lobby, upgraded and expanded beach bar, a spectacular renovation of the Oasis Room and a newly constructed Cabana. The mighty Grotto Pool was refinished, with added features and sparkle. A new signature restaurant, Nineteen66 Southern Grill & Tap House, combines delicious dishes of comfort food with the freshest selections from both the land and the sea. The Island Market introduced a wonderful retail option for guests, with a wide assortment of beverages, freshly prepared to-go salads and sandwiches, along with sundries and a carefully chosen collection of souvenirs. Ten model rooms were designed, each with a sleek, modern look that still preserves a beach vibe, in preparation for a full-scale guest room renovation which will commence in the Fall of 2018. Perhaps the most significant change involved the name and brand. Along with all the property enhancements, it became apparent the hotel should upgrade its identity and marque. Bidding goodbye to Ramada, The Island Beachside Resort made its debut in May. By partnering with a fun, energetic and modern hotel franchise called Red Lion, the resort found its niche within their boutique lifestyle brand, Hotel RL. One place. Many stories. Endless fun. Inspired by its location, The Island represents a place where once you arrive, you never have to leave. No other resort in the area offers the sheer variety of amenities that make a beach vacation as seamless, which allows for authentic, effortless moment-to-moment fun. You’re not just staying here. You’re at home here. We invite you to join us on this journey as we continue to create one-of-a-kind signature moments and memories to last a lifetime. All served up on 600 feet of pristine sugar white sand with spectacular views of that famous crystal clear emerald green water. Waiting for you to share your vacation story. A landmark to generations of fun at the beach.